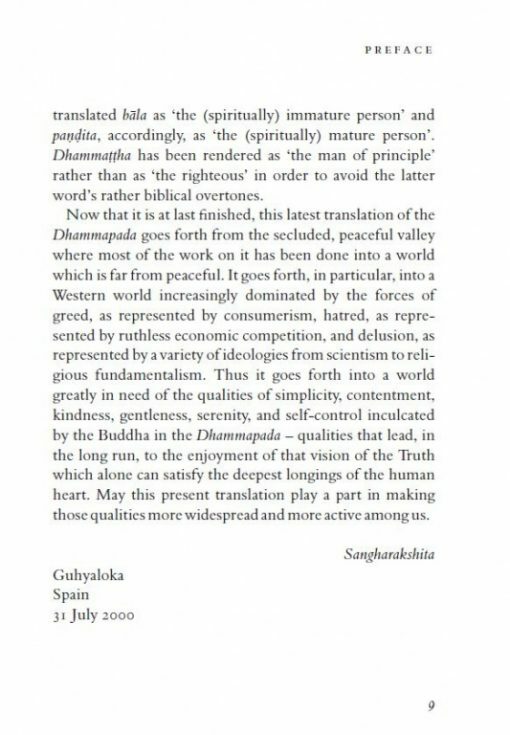 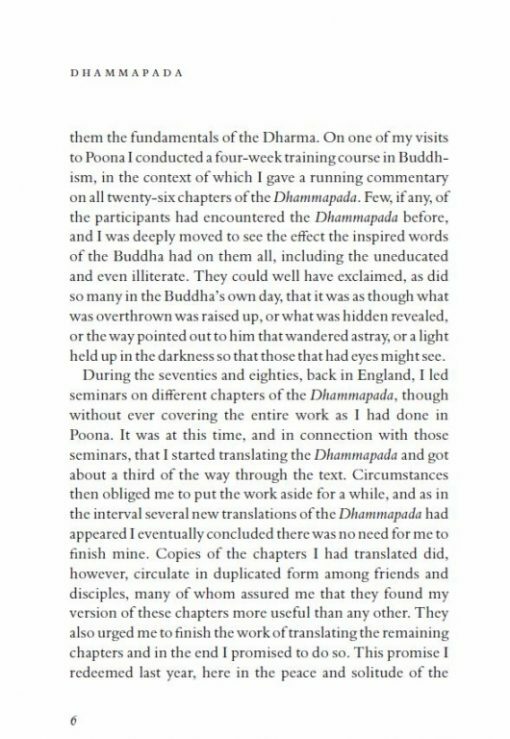 The Dhammapada is one of the most popular and influential of Buddhist scriptures, containing the essential teachings of the Buddha. 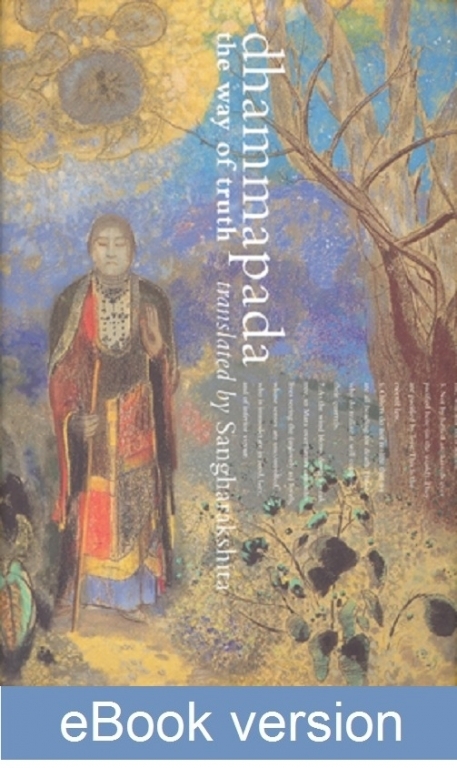 This new translation by Sangharakshita is presented as a beautiful pocket-sized paperback edition. 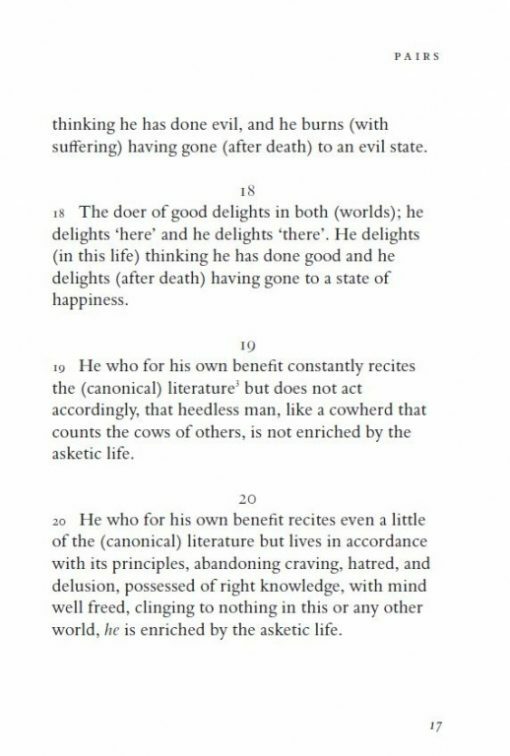 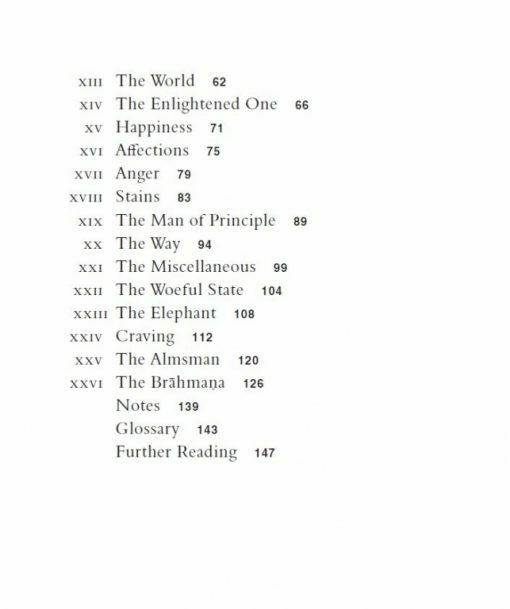 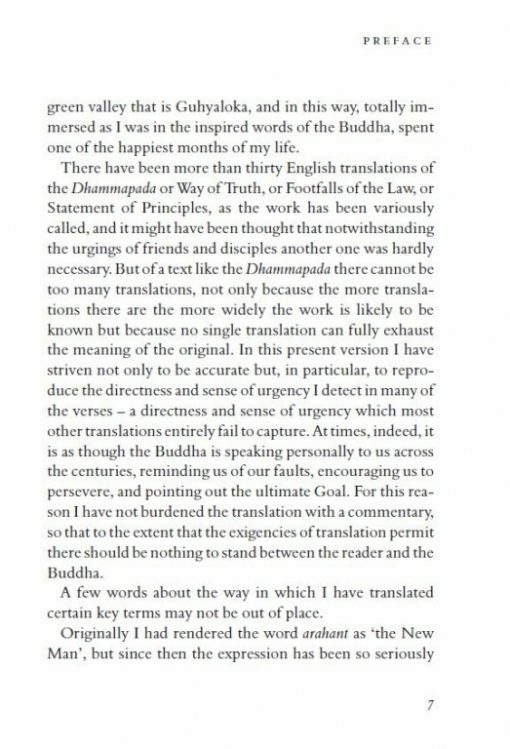 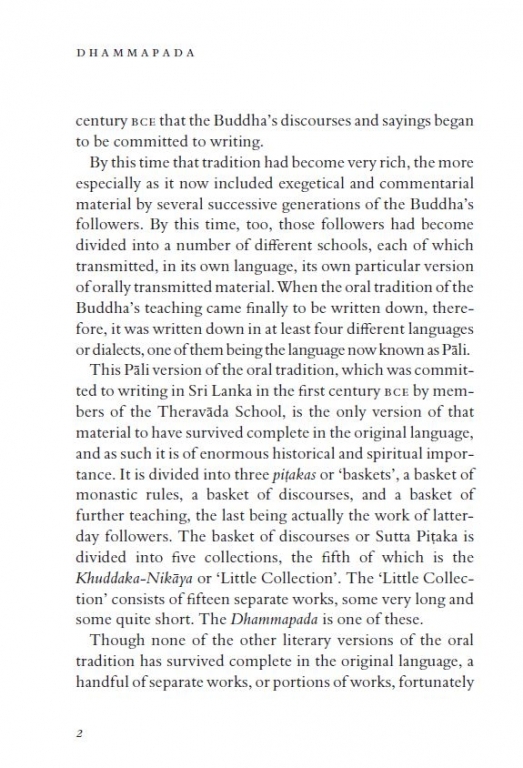 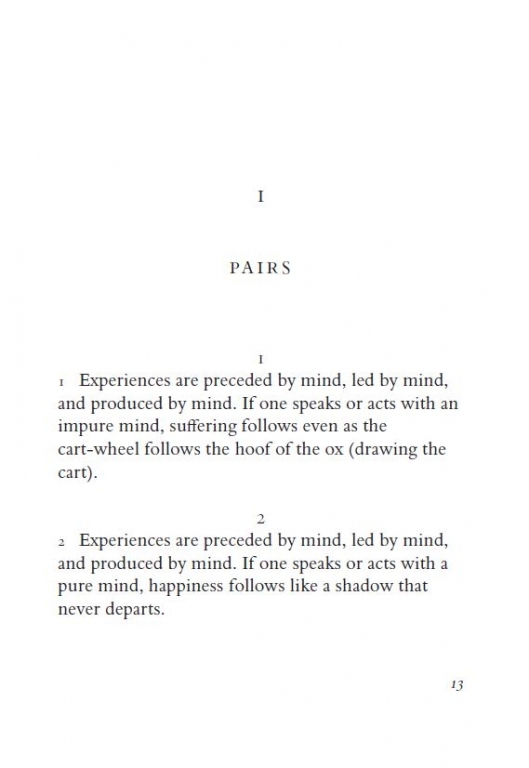 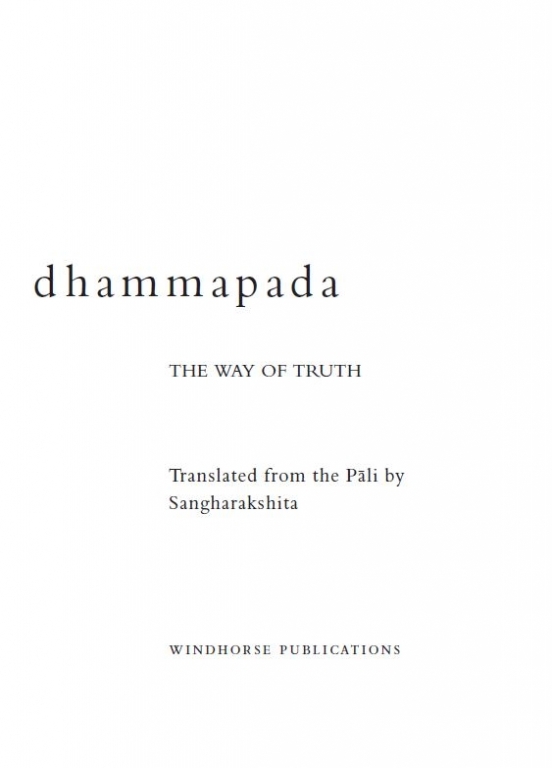 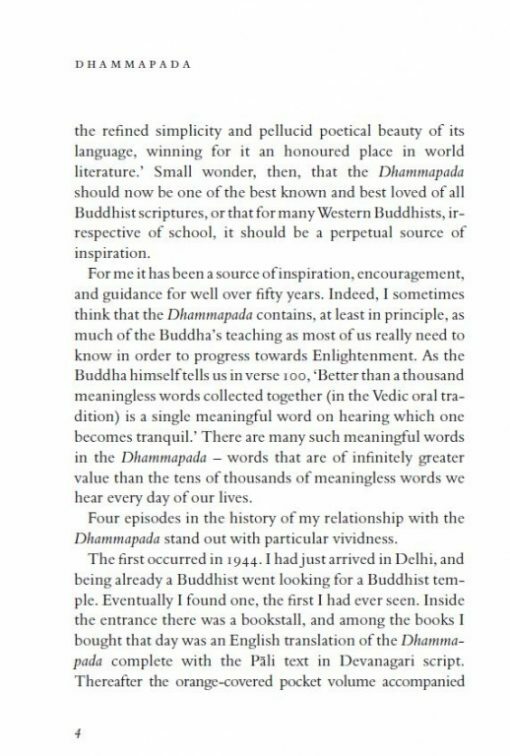 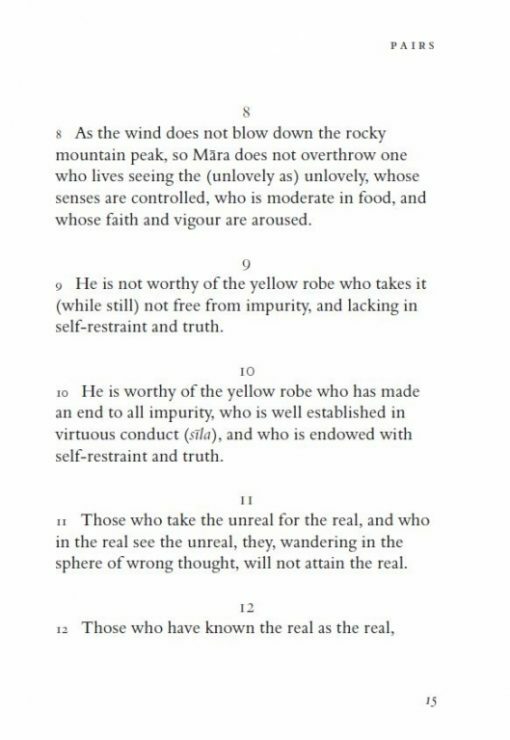 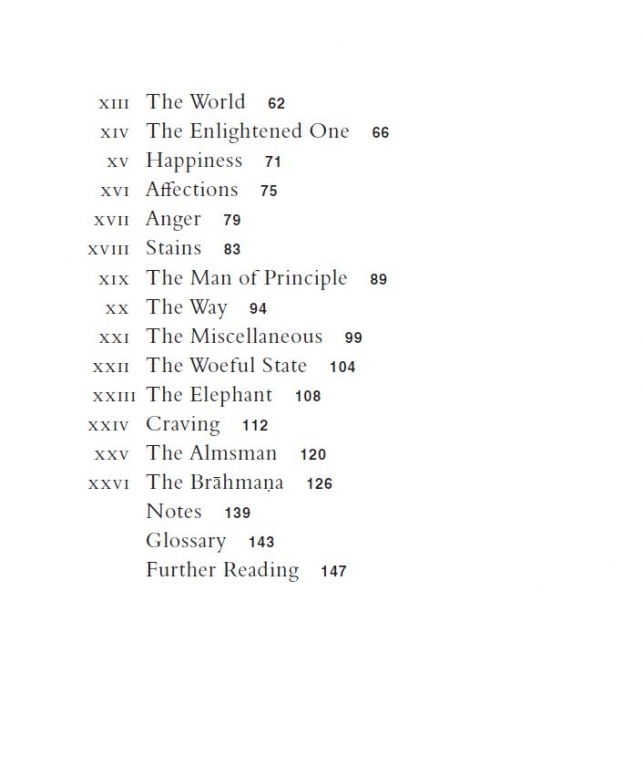 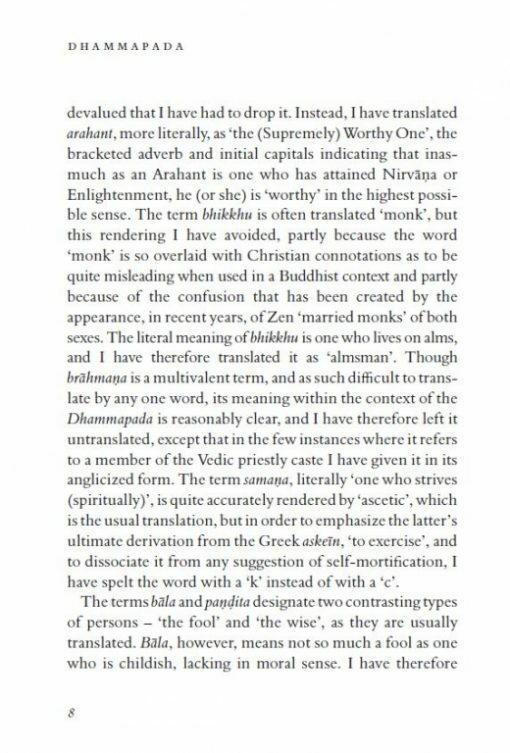 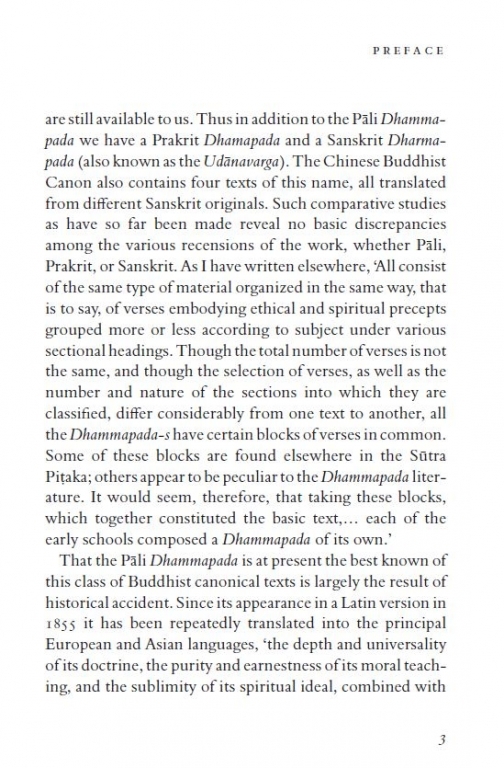 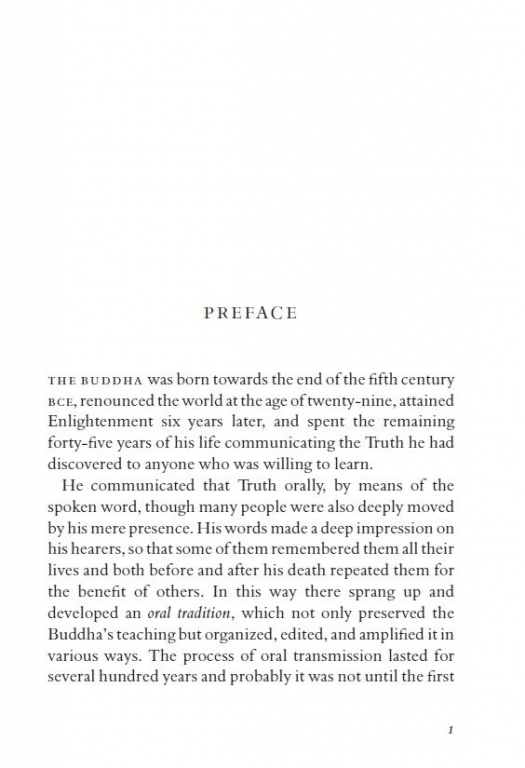 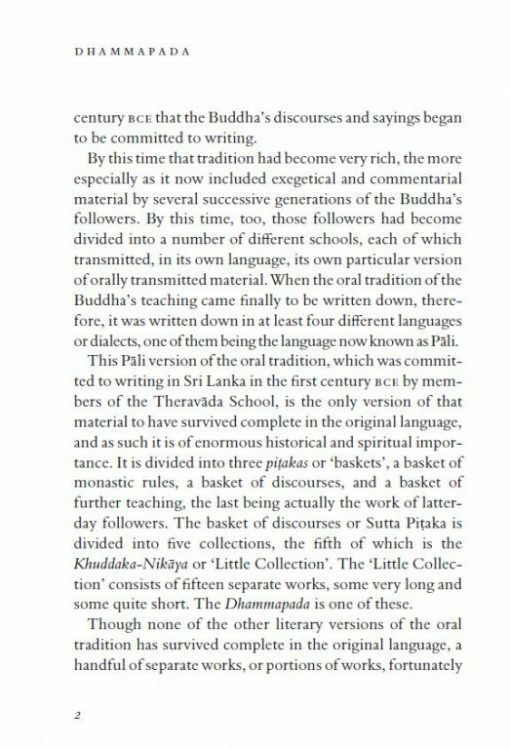 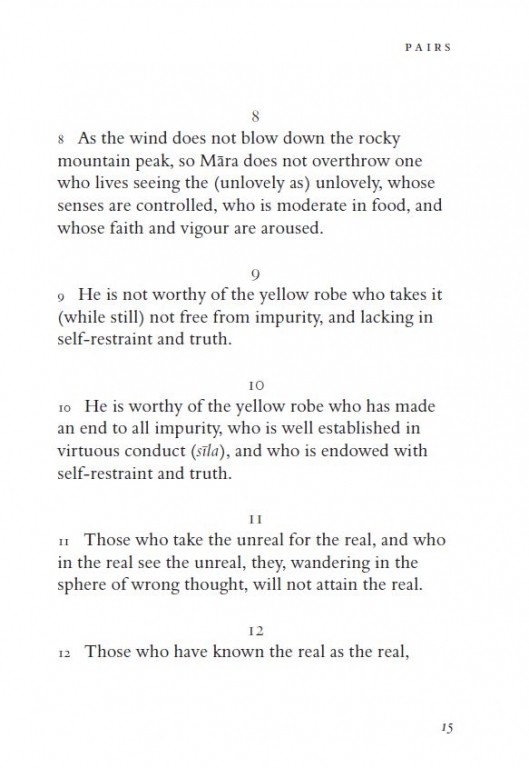 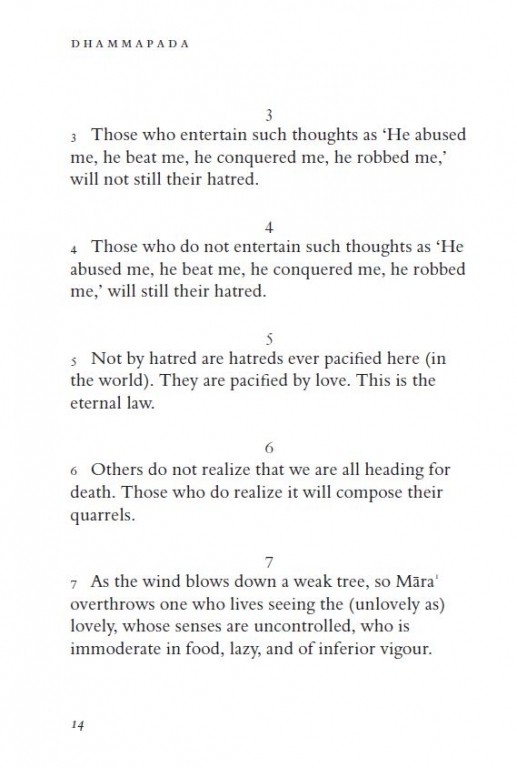 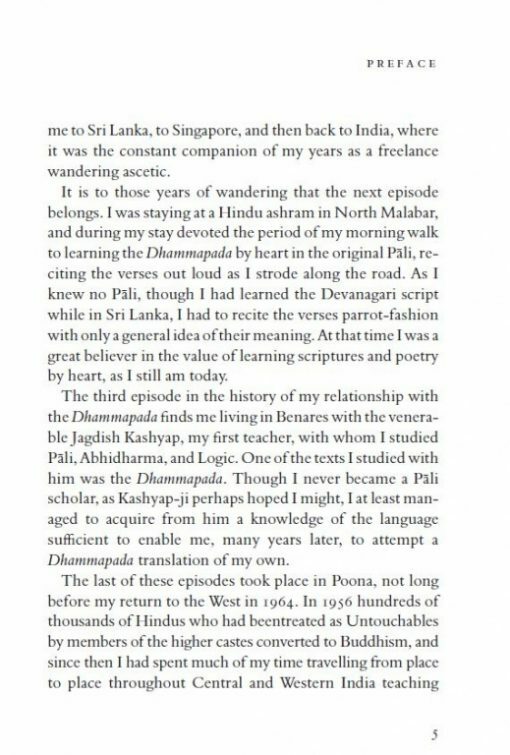 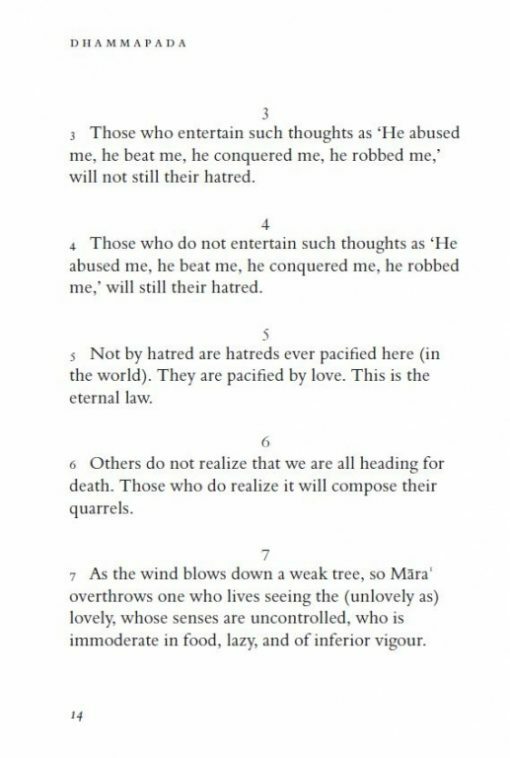 The Dhammapada is one of the most popular and influential of Buddhist scriptures. Contained within its short verses are the essential teachings of the Buddha, words to be savoured, reflected upon and revisited. 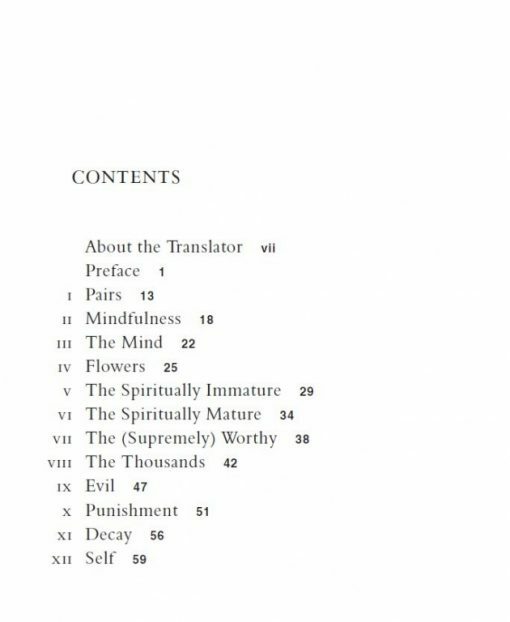 This beautiful new pocket-sized paperback edition presents a new translation of the scripture, one that brings a refreshing sense of directness and immediacy to these verses.